We were recently appointed by Richmond-based Landteam, to complete new over cladding of the roof and wall facades at Simply Thank You’s 35,000sqft HQ building in Darlington. The works were undertaken as part of a new lease arrangement which the Landlord had agreed with the corporate gift company. 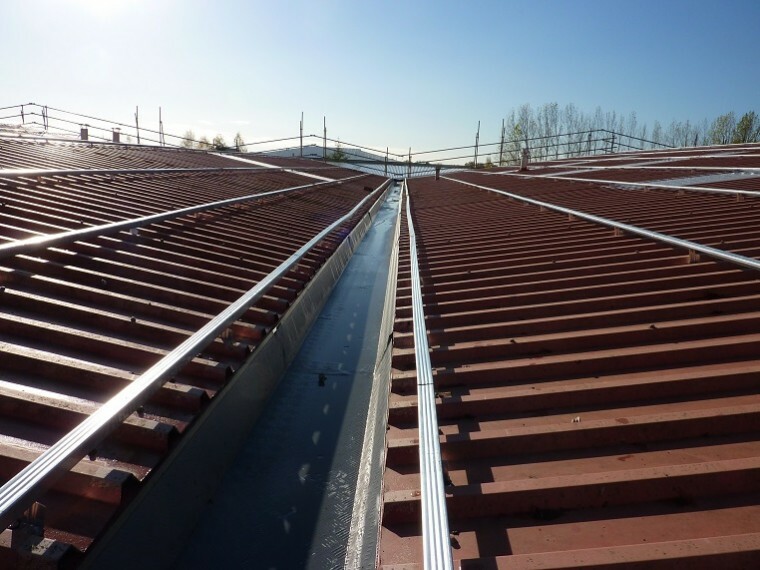 The new cladding system has not only improved the building’s thermal performance through introducing insulation between the old and new roofs but has also dramatically improved the external appearance of the property. 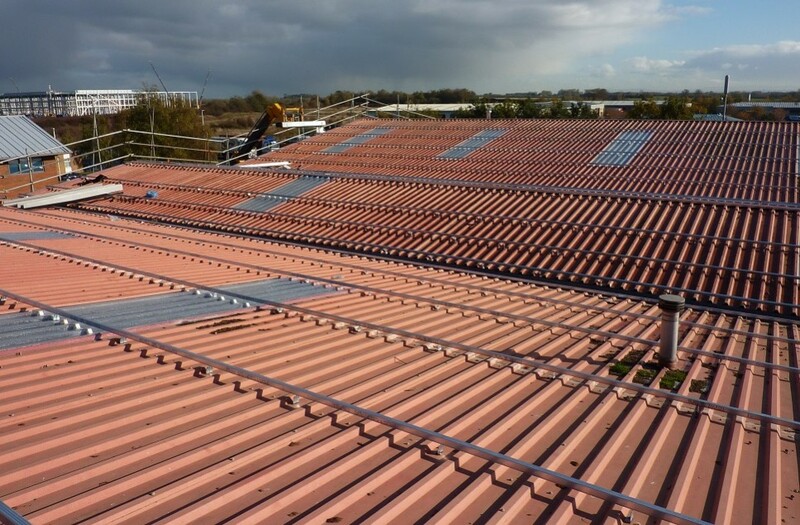 The cladding benefits from a 20-year warranty and new roof lights which have also improved natural light into the internal areas of the building through the use of translucent roof panels. The project was completed within a 12-week period with no disruption to the firm’s ongoing operations, which ensured there was no loss of revenue for the tenant. 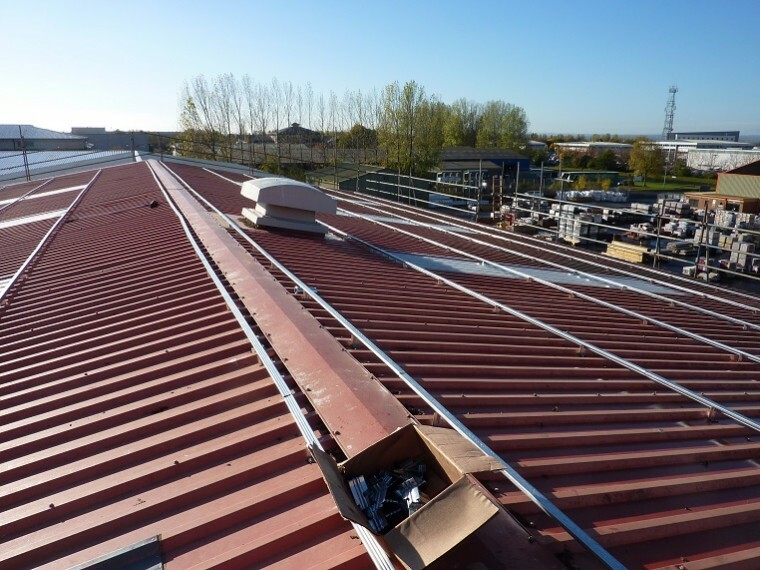 There was also no physical disruption internally as the existing roof was retained in place. 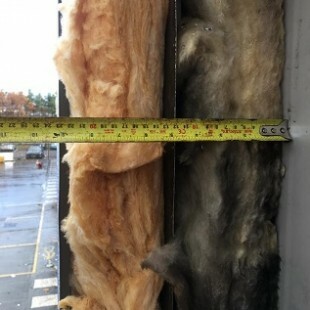 This project provides a great example of effectively future proofing a building for the long-term. The EPC value of the property was a D and has now been improved improved to C. For the Landlord this investment has improved the future marketability and potential value of the asset. 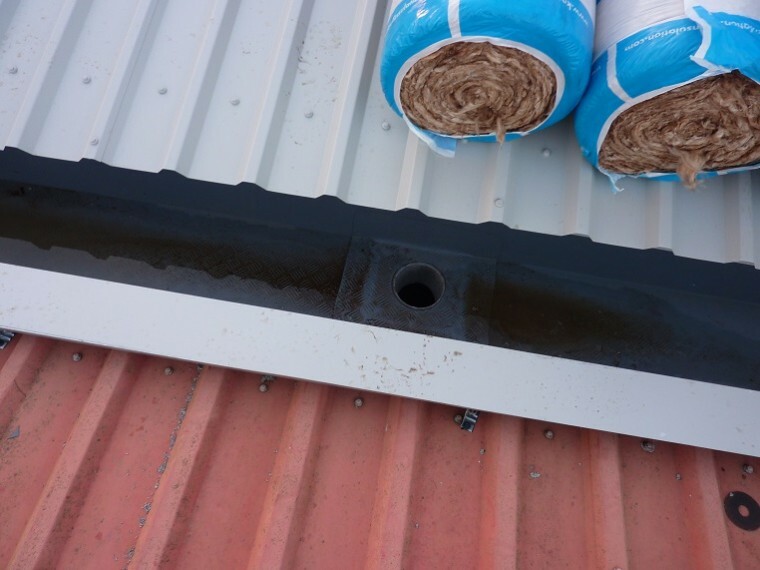 Over cladding existing coverings is a very successful method of upgrading roofing systems of occupied buildings to provide a cost-effective long-term solution with minimal disruption. For further information about this or any of our services, please do not hesitate to contact us on 0191 231 4263.